If you own your own business, you’re likely used to wearing many different hats. From managing marketing efforts to hiring employees and organizing sales meetings, it can feel impossible trying to manage all of these responsibilities by yourself. This is one reason why many entrepreneurs choose to outsource certain tasks. At A Bookkeeper 4 U, we understand how challenging it can be to manage things like bookkeeping and payroll processing for your business. One little mistake in your business’ books could lead to thousands of dollars in legal fees, not to mention a major headache. When you work with our team of experts to handle your bookkeeping and payroll needs, you can focus on what matters most: running your business. 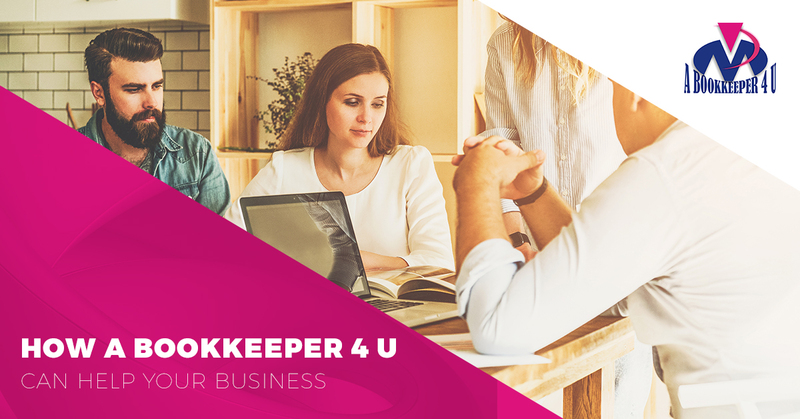 Let’s take a look at the many ways A Bookkeeper 4 U can help your business succeed. Bookkeeping is the act of recording and classifying account transactions from a business. This can include sending invoices, making payments, managing various accounts, and preparing a variety of financial statements. As a small business owner, you’ll have to set up your own accounting system or outsource the task to a professional. There are many benefits to letting A Bookkeeper 4 U manage your books. Let’s take a look at some of the biggest perks below. If there’s a way for your business to save a little cheddar, why not do it, right? Hiring an outsourcing company to manage your business’ books can save your company money in the long-run. Rather than having to hire an in-house bookkeeper and pay for his or her benefits, you can hand this task off to our remote bookkeepers to manage for you. You also won’t have to worry about hiring a ton of candidates, training new employees, and shelling out money for employee retirement plans. Collecting physical receipts is becoming a thing of the past. When you have A Bookkeeper 4 U handle your bookkeeping needs, you’ll never have to worry about mail, bills, and receipts piling up at your desk again. Our accounting and document management system records all of your business’ transactions in a safe and secure environment. You can also access your online document library at any time to view transactions. There are many benefits to letting A Bookkeeper 4 U manage your company’s payroll processing needs. One of the biggest benefits is that you won’t have to worry about implementing any new major infrastructures. 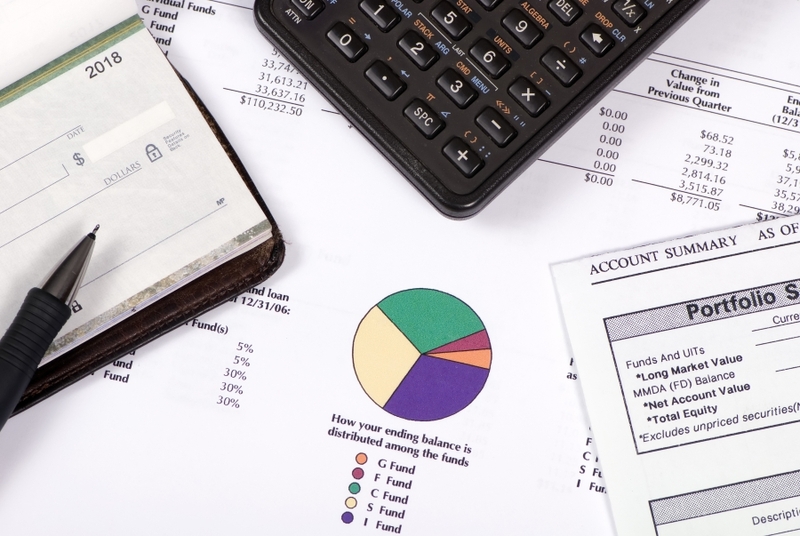 In order for your company to have an effective payroll processing system, you’ll need to keep up with the latest software and network capabilities, which can be incredibly costly. Another reason many companies turn to A Bookkeeper 4 U for their payroll processing needs is the improved security. When you try and keep payroll processing in-house, there’s a good amount of cyber risk involved. From financial fraud to embezzlement, financial crimes happen all the time due to weak network security. When you outsource these tasks to A Bookkeeper 4 U, you won’t have to worry about someone accessing your company’s sensitive information. If you’re ready to pass of the responsibility of bookkeeping and payroll processing to a seasons professional, contact A Bookkeeper 4 U today. We’ll help you free up time so you can focus on growing your business and making more money. If you’re interested in learning more about our bookkeeping services, check out our reviews online, or contact us today.